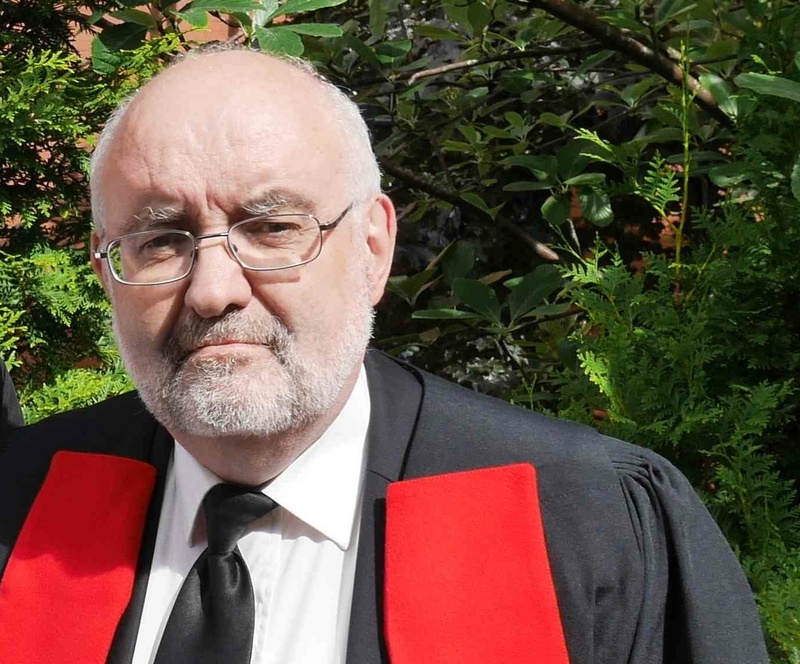 Mike Nellis is Emeritus Professor of Criminal and Community Justice in the Law School, University of Strathclyde. Formerly a social worker with young offenders in London, he has a PhD from the Institute of Criminology in Cambridge, and was long involved in the training of probation officers at the University of Birmingham. He has written widely on the fortunes of the probation service, alternatives to imprisonment and particularly the electronic monitoring (EM) of offenders. He was actively involved between 2005-14 in the organisation of the CEP EM conferences, and between 2011 and 2013 acted as an expert adviser to a Council of Europe committee which drew up an ethical recommendation on EM. He co-edited ‘Electronically Monitored Punishment: International and Critical Perspectives’, with Belgian colleagues Kristel Beyens and Dan Kaminski in 2103, and served on the Scottish Government's EM Working Party 2014-16 . He is the international editor of the Journal of Offender Monitoring. He teaches a Master’s degree course on "surveillance, technology and crime control" at Strathclyde.